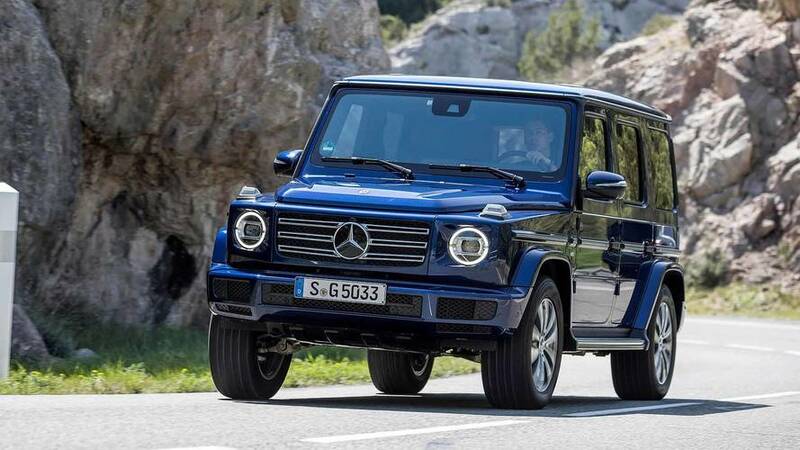 This new Benz is brighter than your honor roll student. 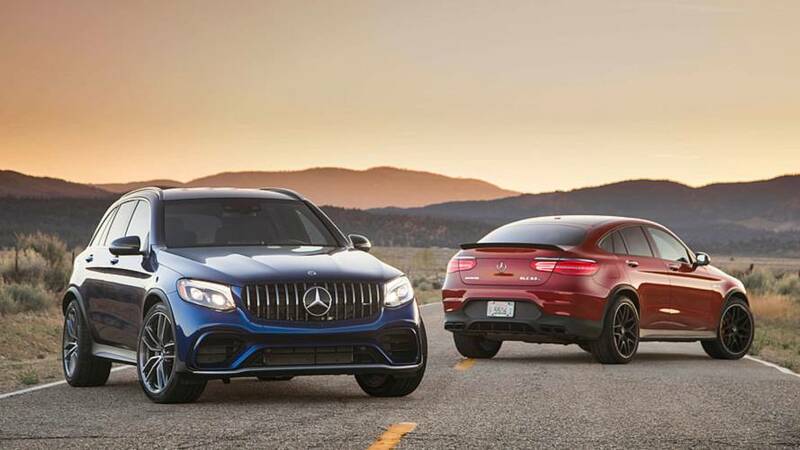 First it’s sour, then it’s sweet. 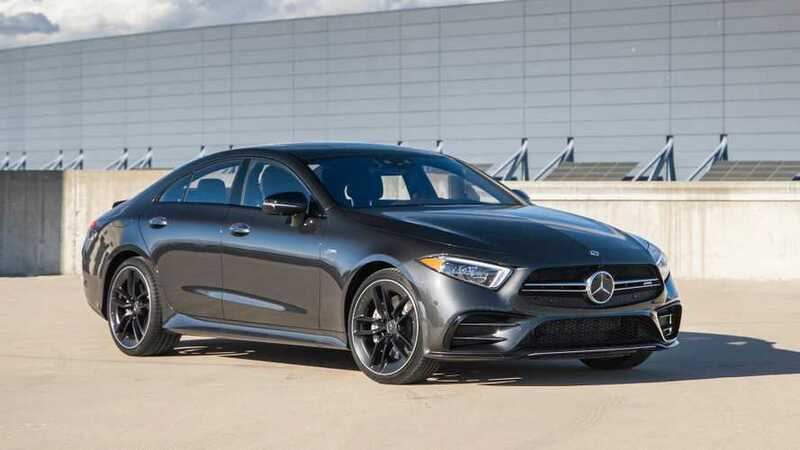 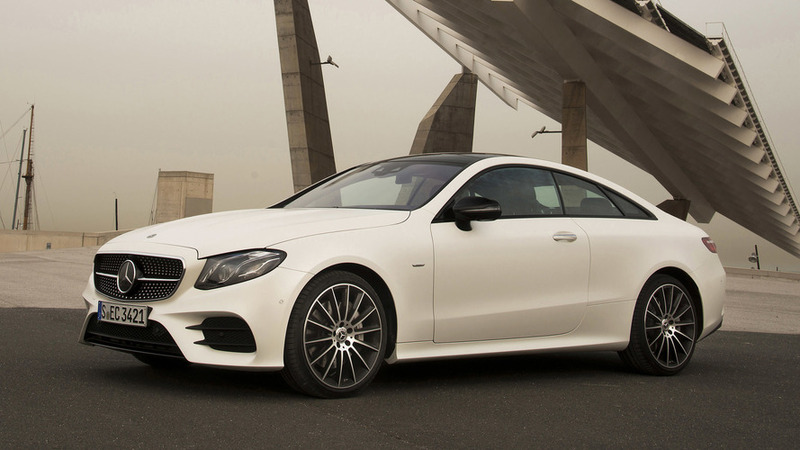 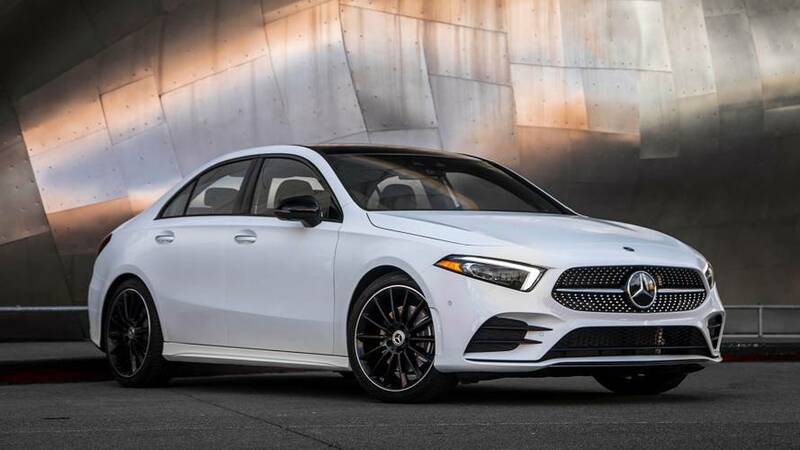 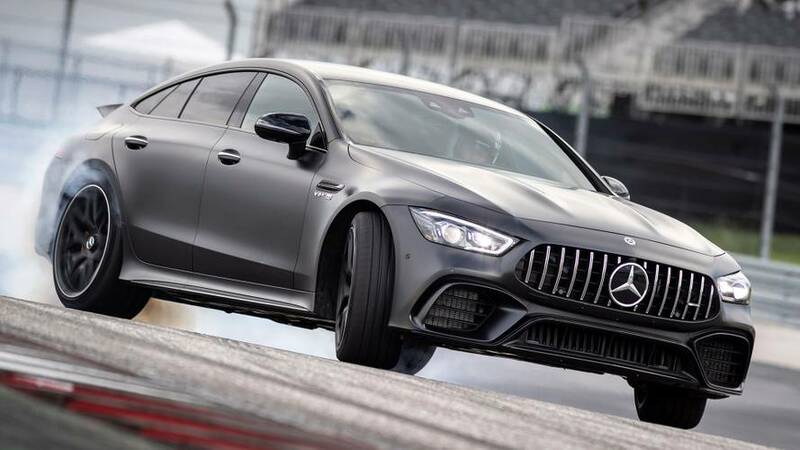 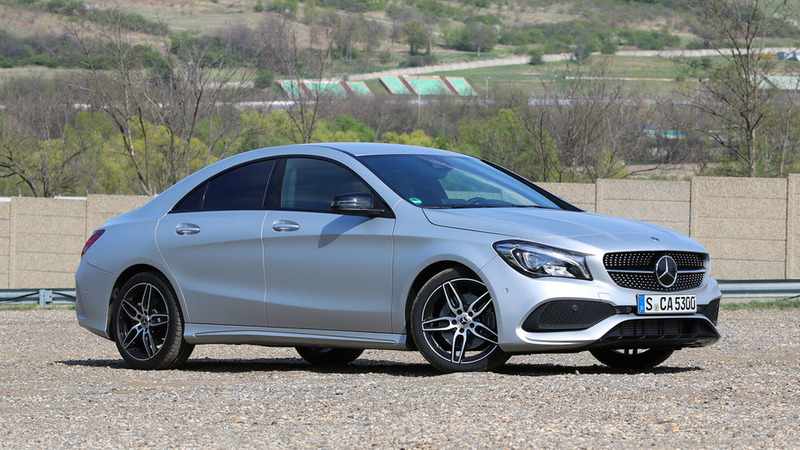 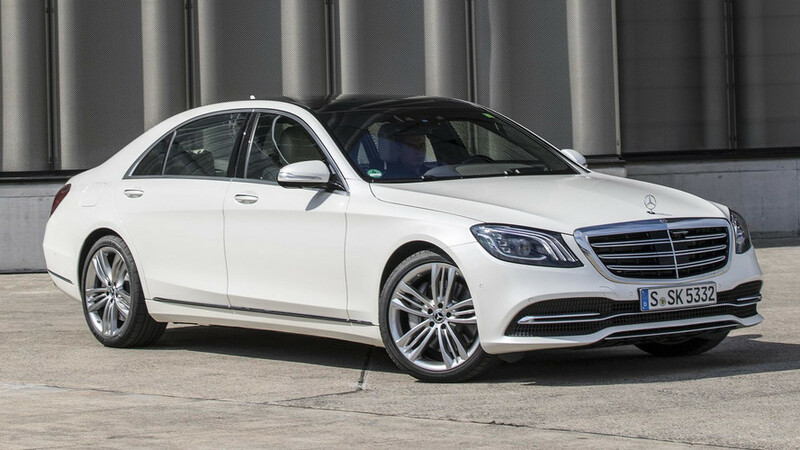 The CLS reinvents the four-door coupe segment, again. 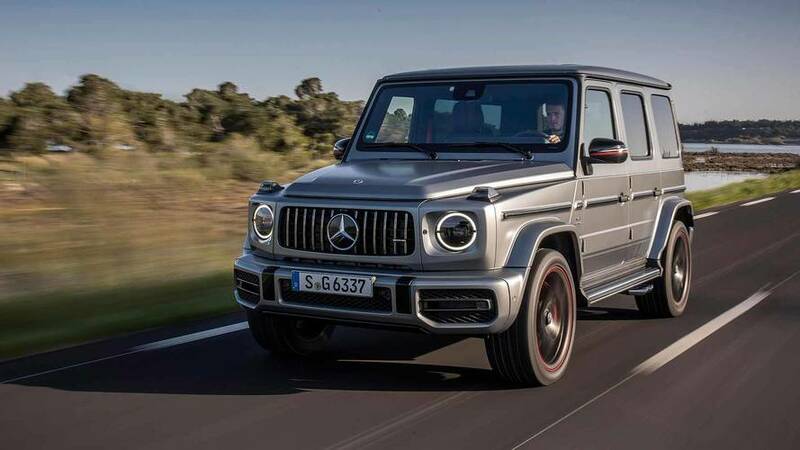 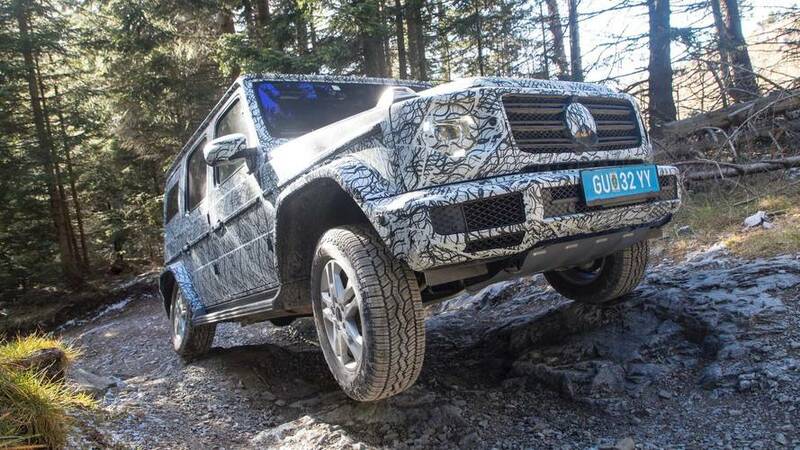 The G63 never wanted for accelerative might, but now it’s more confident around corners, too. 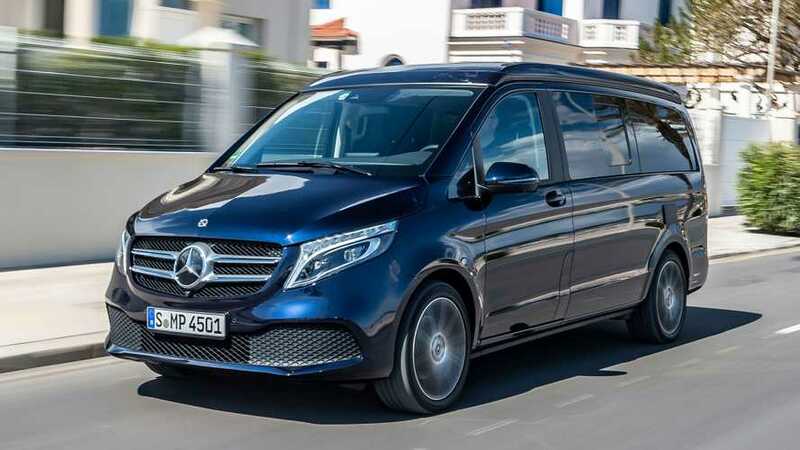 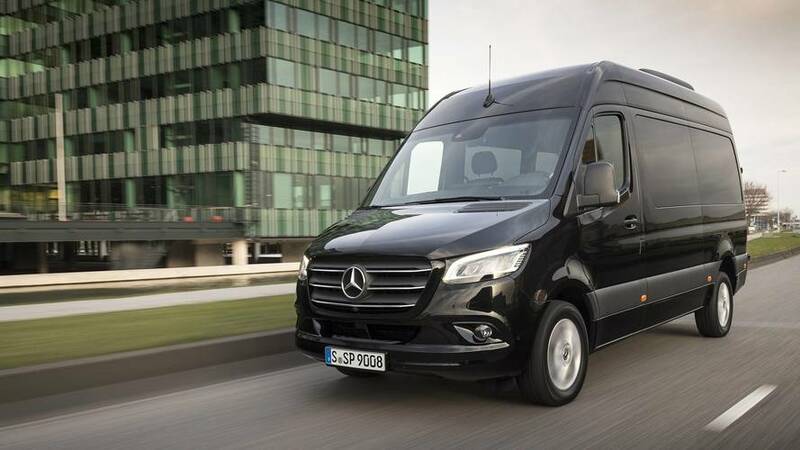 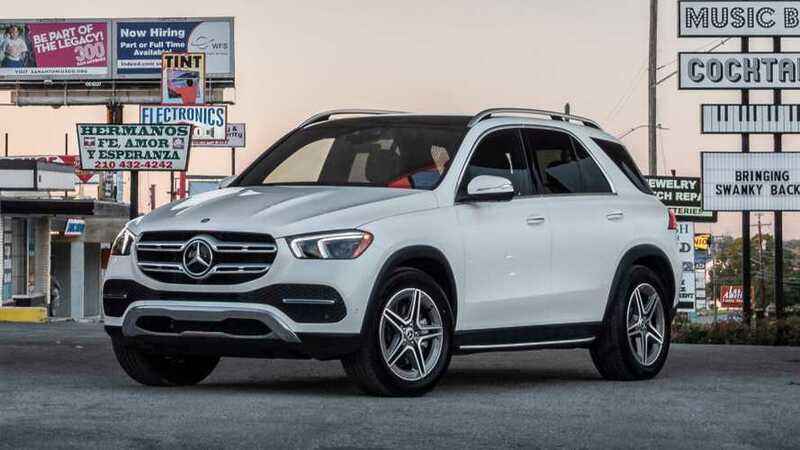 The van is better from top to bottom, and features the next generation of Mercedes infotainment technology. 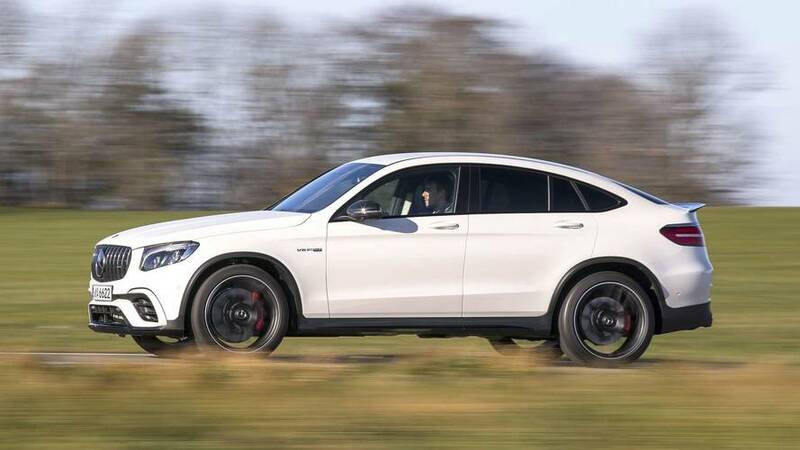 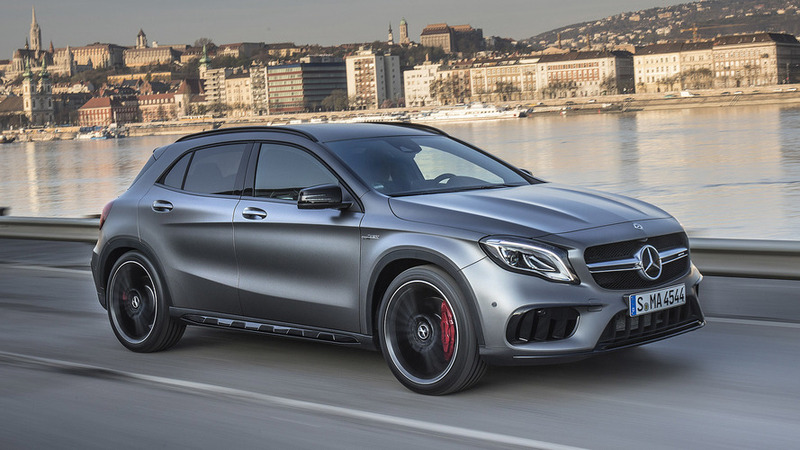 With big turbo power and a great chassis, the GLA45 is a performance car par excellence. 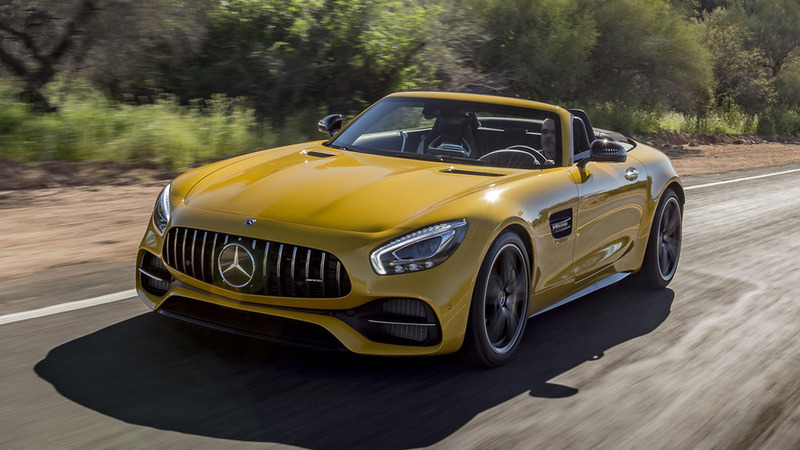 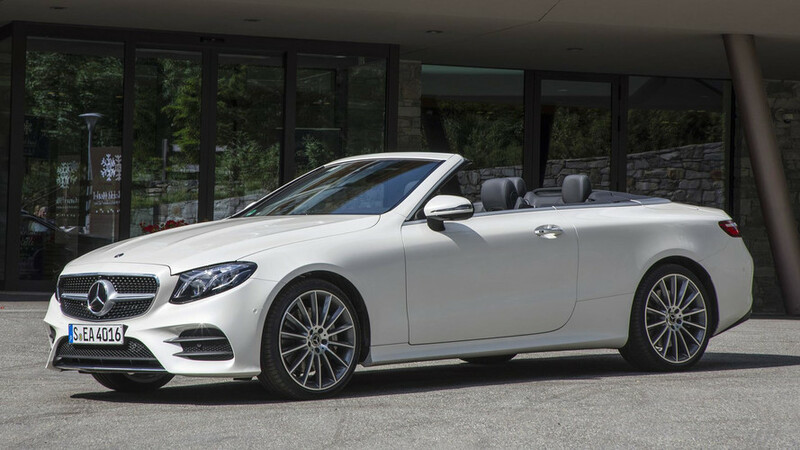 Be it with 469 horsepower or a full 550, Mercedes’ roadster formulation of the stunning AMG GT is an instant classic. 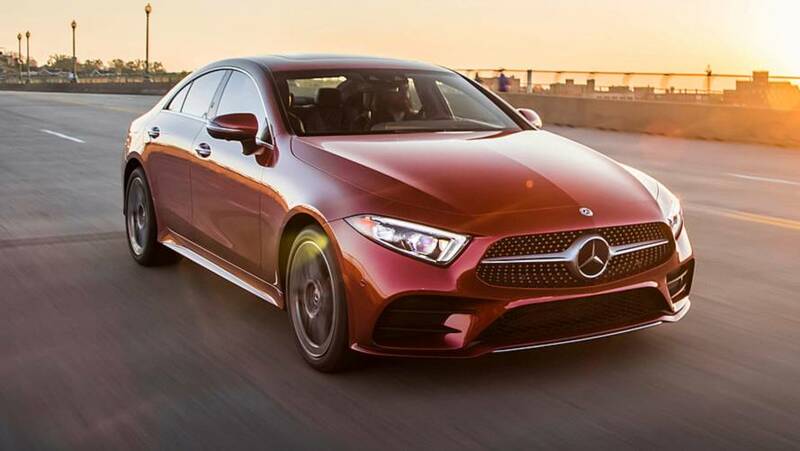 Supremely easy to drive and spacious enough to bring your friends, the new E-Class Coupe is a joy.